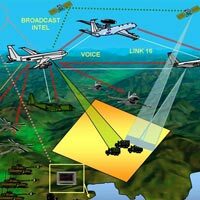 Around the world, armies are recognising the importance of equipping soldiers with technologies to allow them better insight to their surroundings, while giving those back at base a real-time view of just what is happening on the battleground. Many NATO countries are now developing future soldier system technologies. 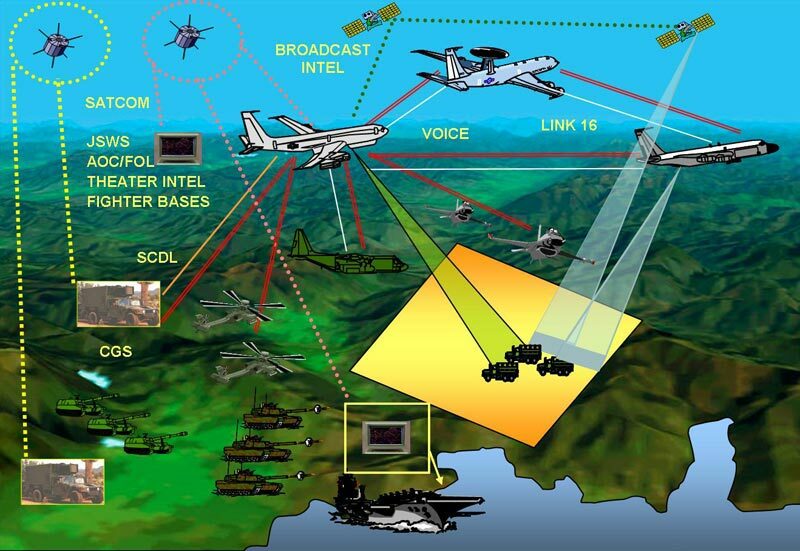 These are electronic systems to bring positional, mapping and information systems to each soldier along with enhanced sighting, targeting, closed-circuit communication, range finding and night vision. What Will Future Army Look Like? The Army's future soldier will resemble something out of a science fiction movie. 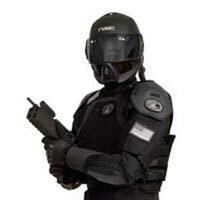 The newest concepts for lightweight, overwhelmingly lethal, fully integrated individual combat system, including weapon, head-to-toe individual protection, netted communications, Soldier worn power sources, and enhanced human performance. The future soldier modernization strategy will build a versatile mix of mobile, networked future soldiers that will leverage mobility, protection, information, and precision fires to conduct effective operations across the spectrum of conflict. The Armyâ��s Future Soldier is outcome of the comprehensive lessons learned from many years of war, focusing on the evolving needs of our war fighters. 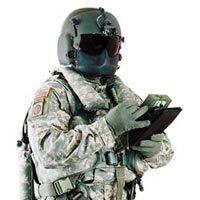 Superiority to enemy ground forces will be achieved by equipping the average ground-based combat soldier with an integrated set of high-technology uniforms and equipment. These will be linked to an array of real-time and archived battlefield information resources. Soldiers will require not only enhanced versions of existing equipment (rifle, pistol, knife, helmet, amour, clothing), but also new forms of equipment that will become possible as new types and combinations of technologies become viable for battlefield deployment. SES has developed light weight wearable battery modules, using high energy density Lithium polymer cells with onboard safety and gas gauging electronics. Designed to work in extreme environments and power-up integrated system of the future soldier. SESÂ lead the market in the development of intelligent battery solutions, integrating fuel gauging electronics, active protection circuits and cell balancing into our batteries to provide our customers with class leading battery functionality.